I just recently came across some very cool jewelry on Facebook and just had to share! 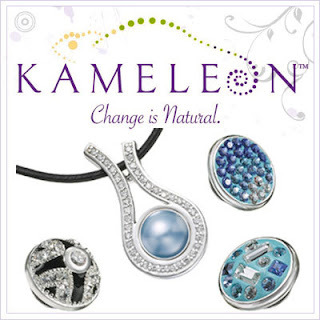 Kameleon's jewelry designs include rings, earrings, pendants, bracelets, necklaces and pins. They feature natural, flowing lines that are all carefully crafted in sterling silver. They are crafted to accept small interchangeable inserts called JewelPops. 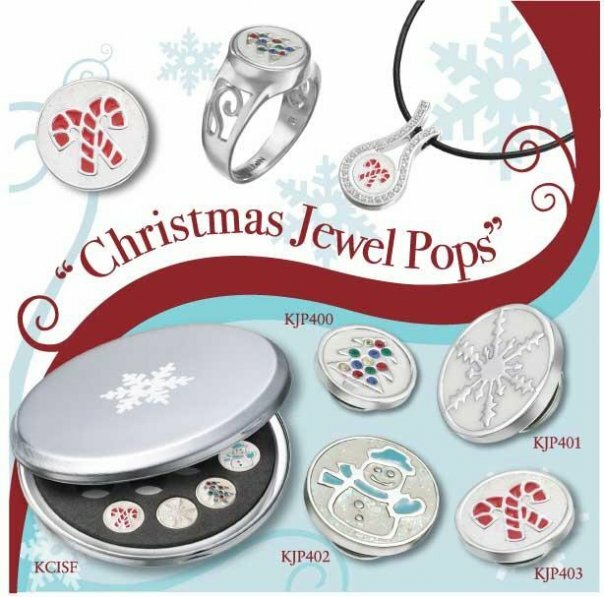 JewelPops can be found in a rainbow of colors and materials and since they are all the same size, they can be inserted into the entire Kameleon Jewelry collection. 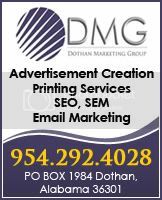 They have semi-precious stones, Swarovski Crystal, lab Opals or sparkling cubics and sporting FUN names like Strawberry Shortcake and Midnight at the Oasis. 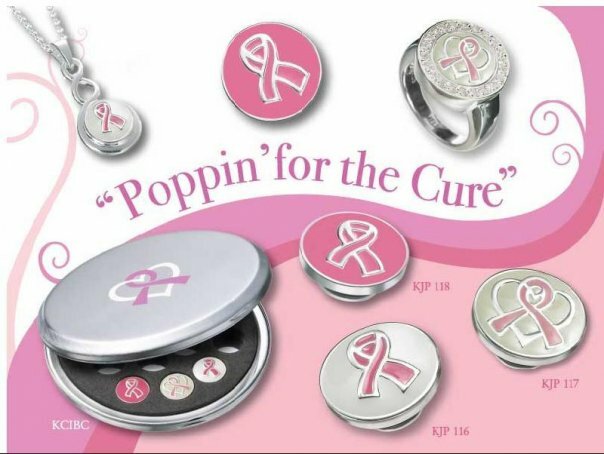 What I love most about this company is the fact that it the jewelry really is a perfect gift for all ages. This jewelry is something you can start off giving your pre-teen and she can continue to add to her collection as an adult! It is a gift that is perfect for your mother, mother in law, sister, aunt, grandmother, best friend and even that hard to shop for teen.